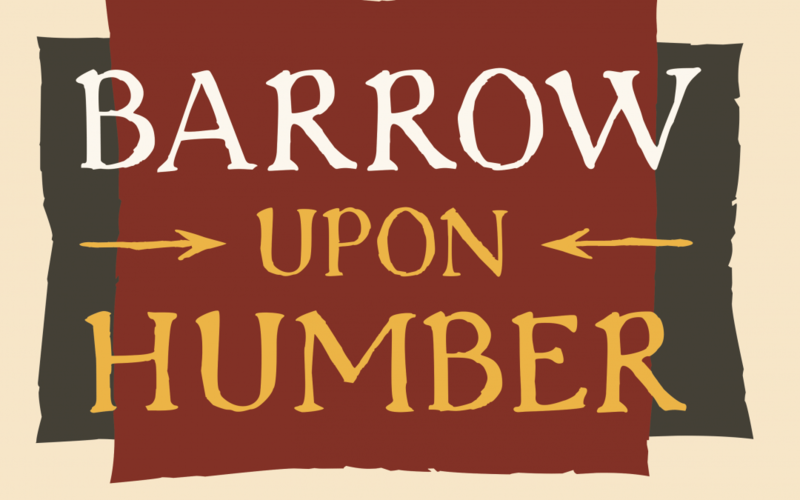 Better Barrow, in conjunction with North Lincs Council, has installed two information boards – one in the Market Place, the other on the Vicar’s Room wall. These boards give some information about the village that both residents and visitors will, hopefully, find interesting and informative. Will post some better pictures when the weather improves!